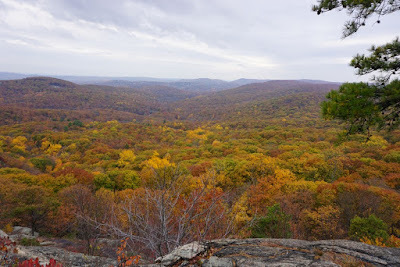 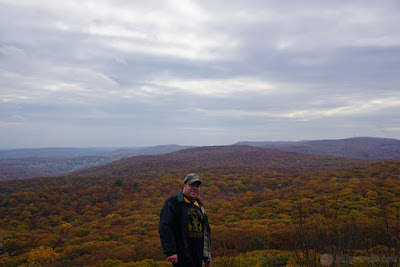 This was yet another foliage hike, and I was surprised that so many leaves were still on the trees already in November. 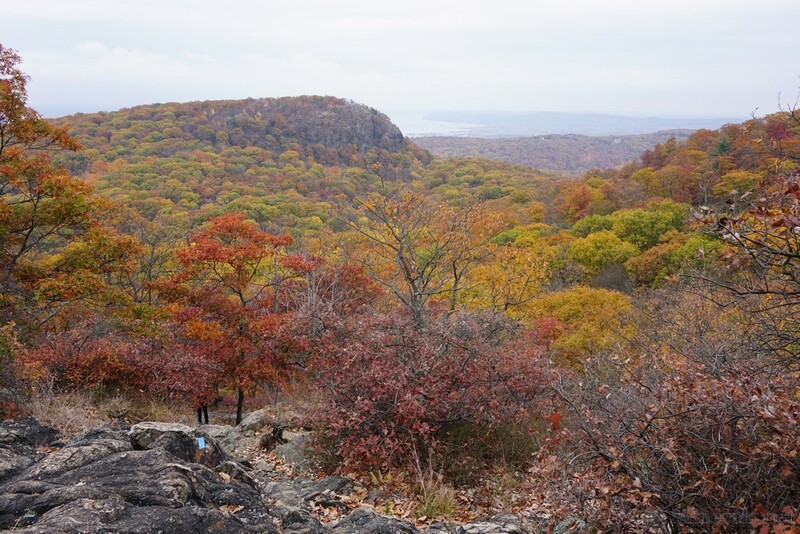 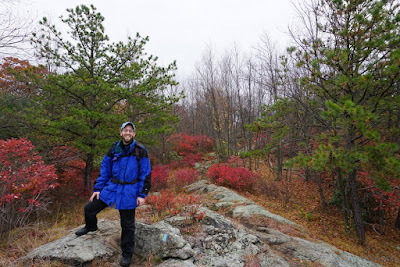 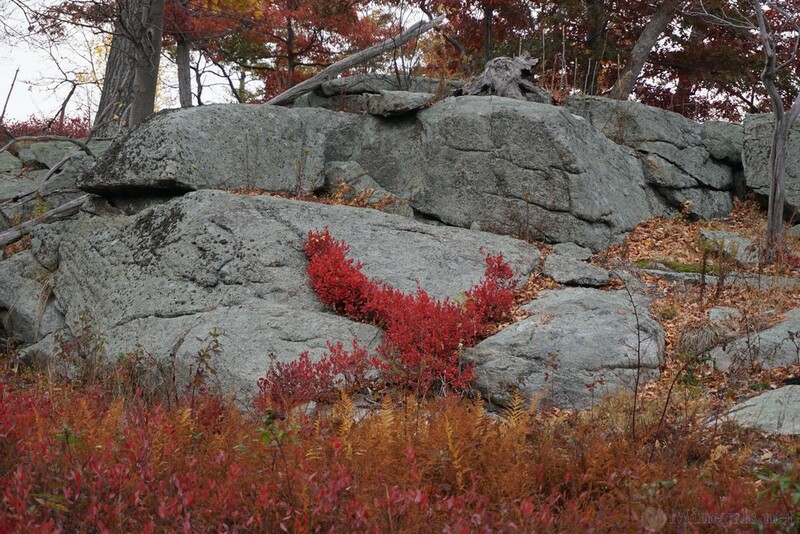 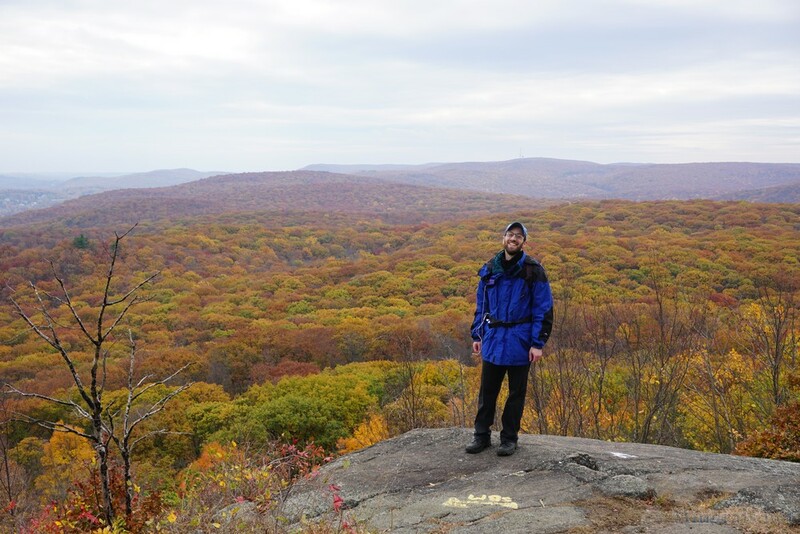 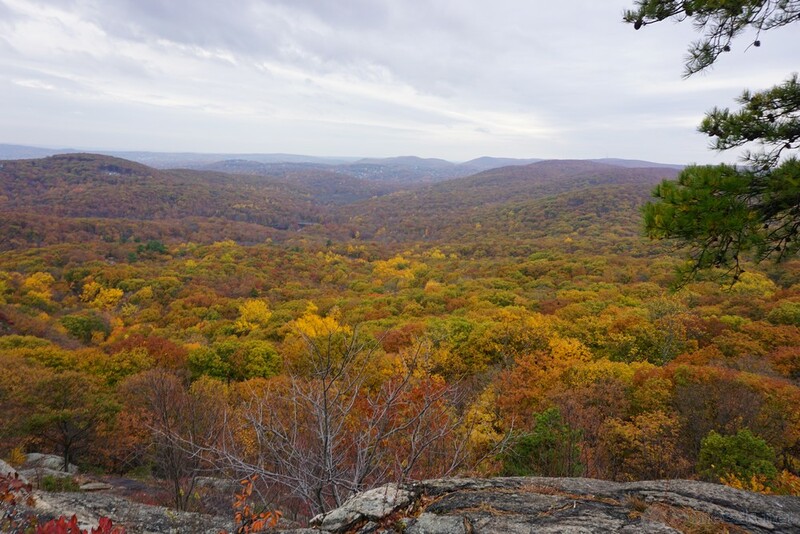 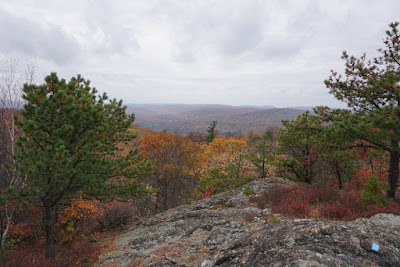 Although peak foliage had already passed, there were still some very scenic colors to behold on this hike. We were honored to be joined by Jacob Baldinger, an old-time hiking partner of mine who recently moved back in to the area. The week prior our hike was on West Mountain, and I during that hike, I decided I would do the southern part of West Mountain the following week. 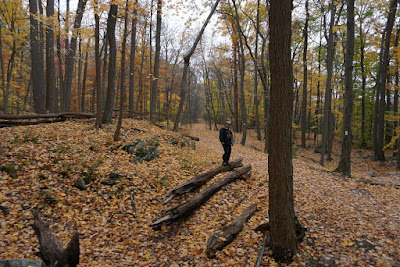 We parked in the Anthony Wayne Parking area at the southern-most lot, and went along the Ski/Bike Path the to Appalachian Trail. 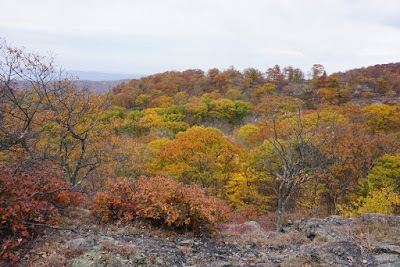 We took the Appalachian Trail up West Mountain, and veered off the trail through the valley to meet up with the Suffern-Bear Mountain Trail. 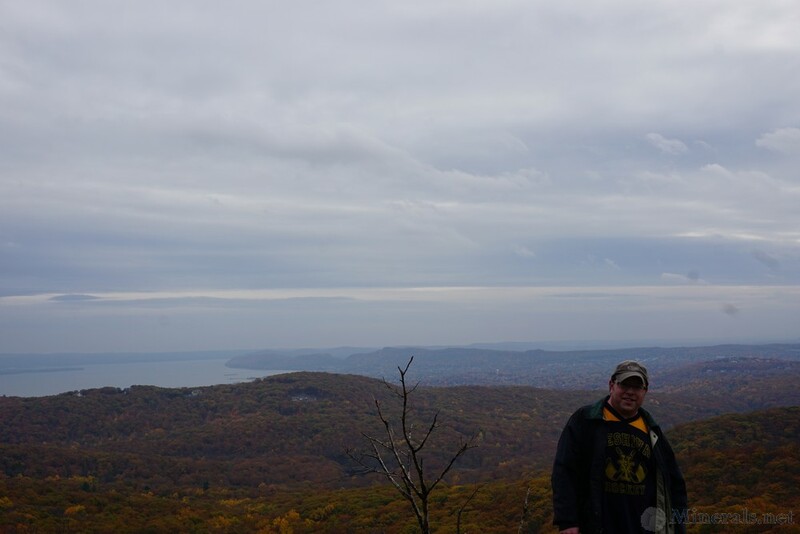 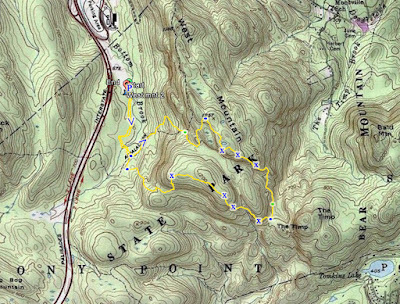 We took the Suffern-Bear Mountain Trail north to the intersection of the Timp-Torne Trail, and then took the Timp-Torne Trail to the shelter, where we were the prior week. 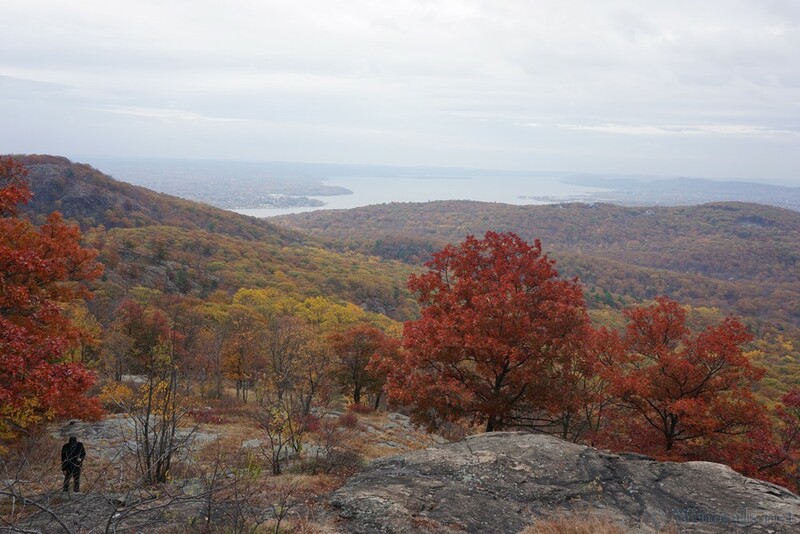 After the shelter we continued down the Timp-Torne Trail to the The Timp valley, and debated if we should climb up The Timp or not. In the end we didn't, and just veered off by the Timp Valley to the Ramapo-Dunderberg Trail, climbing the southern slope of the southern portion of West Mountain. We took this trail all the way to the intersection of the Suffern-Bear Mountain Trail, which we climbed down on an extremely difficult scramble down. 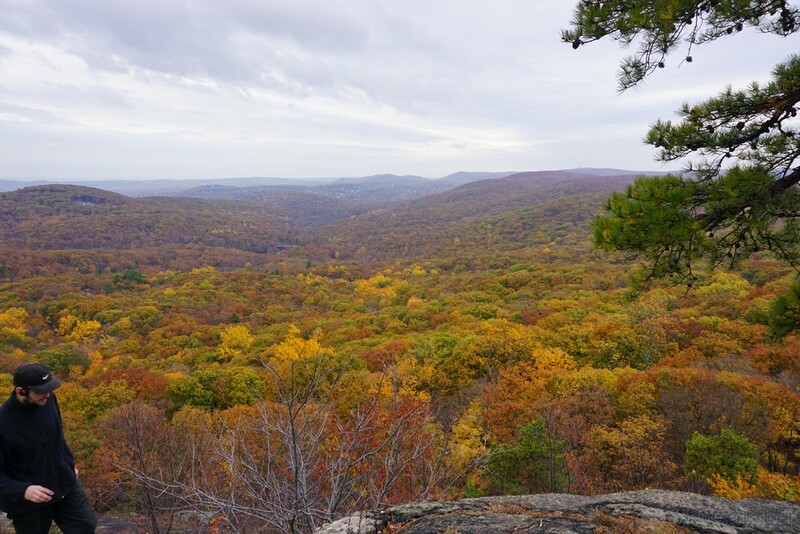 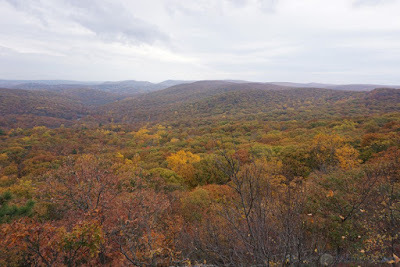 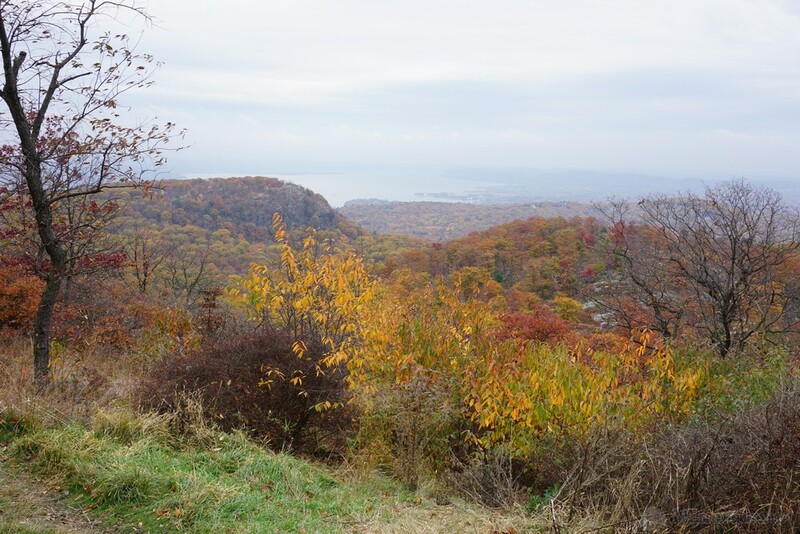 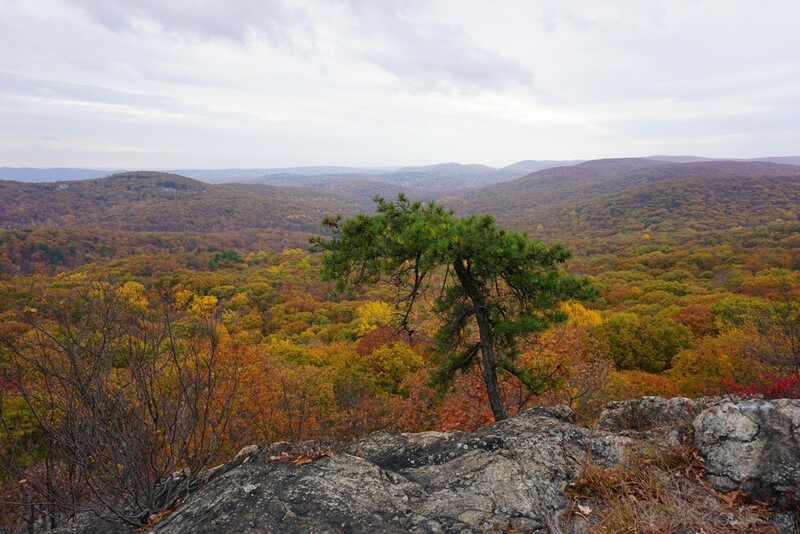 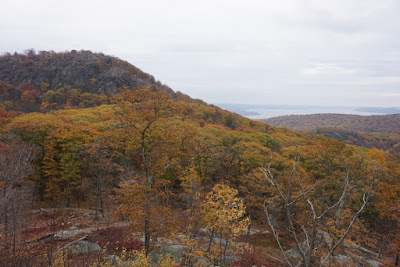 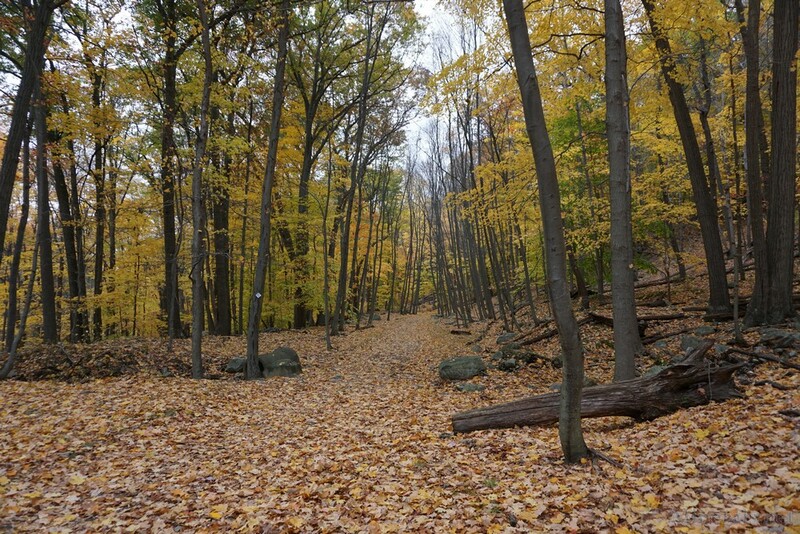 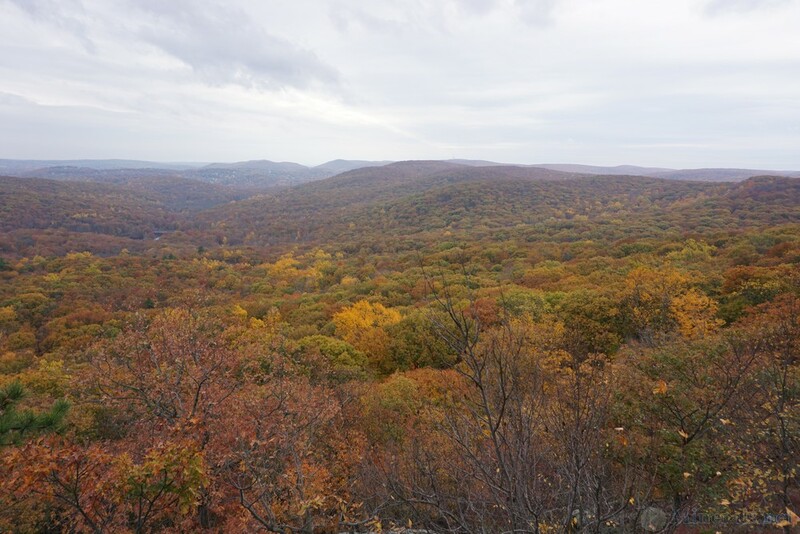 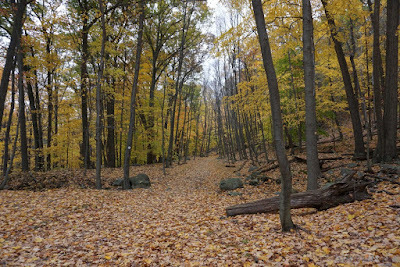 We then cut across from the Suffern-Bear Mountain Trail back to the Ramapo-Dunderberg Trail, which we took down the mountain to the ski/biking trail, and then back to our car.